WestJet has a promo code out today that helps bring the price of their flights from Saskatoon to Los Angeles down to $275 CAD roundtrip including taxes. You can also find flights from Saskatoon to New York City (LGA) for $287 CAD roundtrip including taxes. 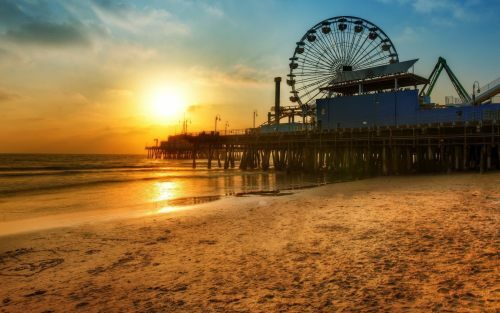 Los Angeles: Look for the dates that are $331 CAD roundtrip. There aren't very many, basically just Oct 24 to Oct 31. There are some other dates for $25 more in October and November. New York City: Look for the dates that are $344 CAD roundtrip. Note: It needs to be LaGuardia airport (LGA), not JFK. saskatoon, yxe, flight deals, westjet, united states, new york city, new york, north america, lga, nyc, boston, bos, los angeles, california and lax.